Elekit TU-8600R / TU-8600RVK – 300B SE Vacuum Tube Amplifier DIY KitNEW! 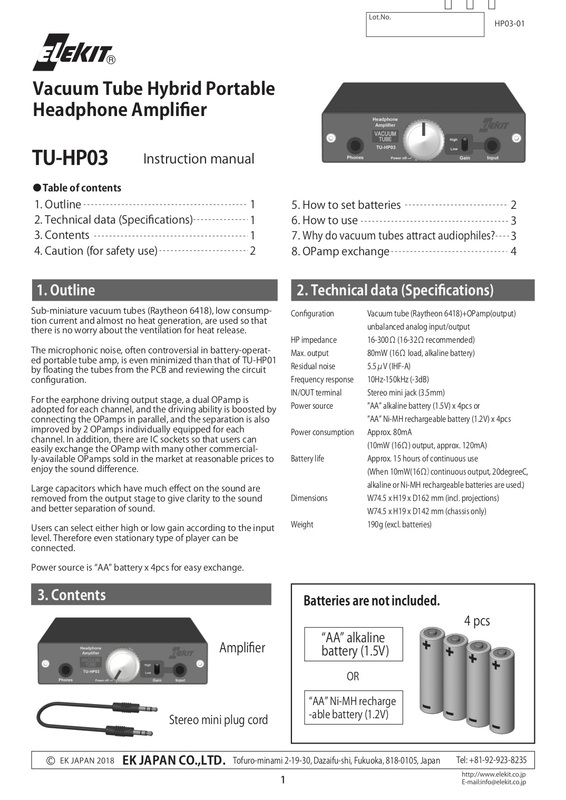 TU-HP03 is a successor model of reputed TU-HP01 which casted aside negative images of traditional vacuum tube amps, such as "heavy", "hot", "expensive", etc, and enjoyed a good reputation by its rich and warm sound from various age groups of people. This new model takes over such goodnesses of TU-HP01, and attractive features are added. 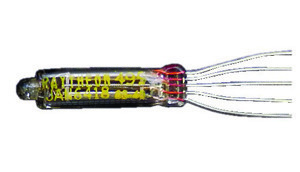 Battery-operated sub-miniature vacuum tube (Raytheon 6418). 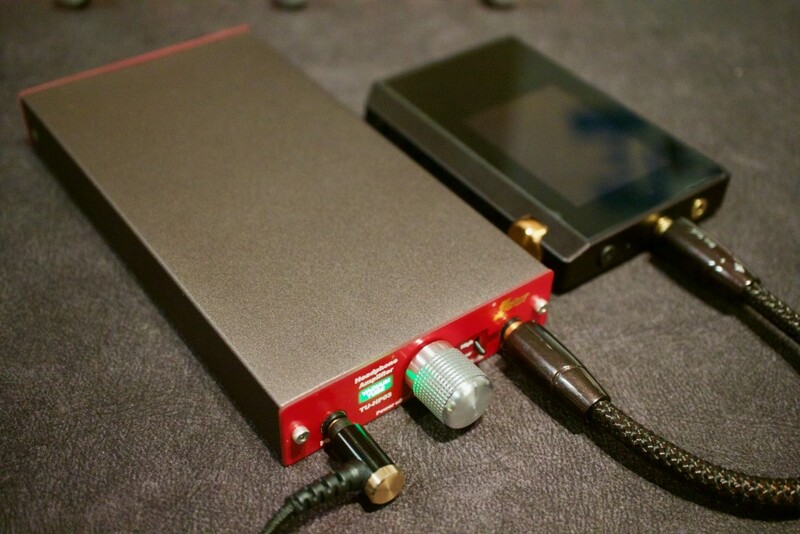 The same tube as TU-HP01 are used. Low consumption current and almost no heat generation so that there is no worry about the ventilation for heat release. 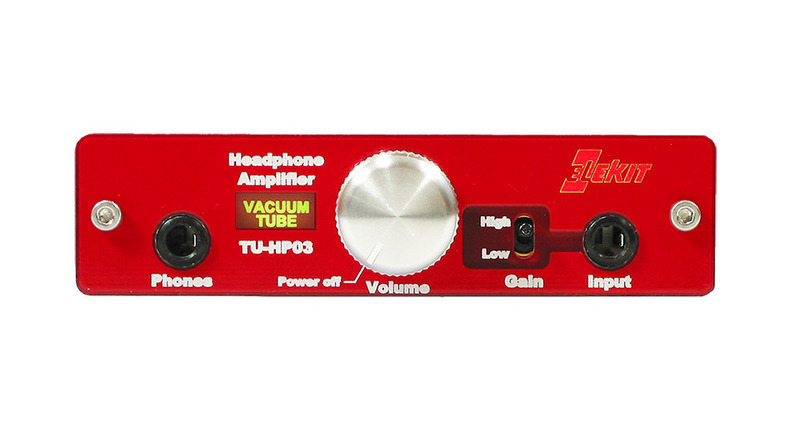 Even lower noise than TU-HP01. 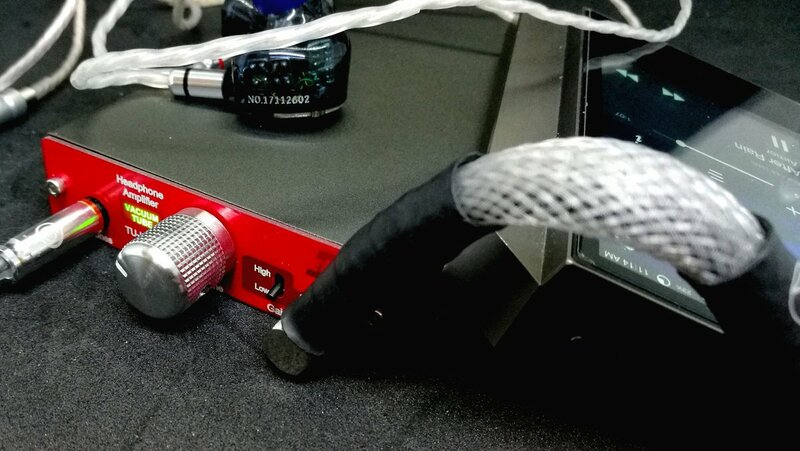 The microphonic noise, often controversial in battery-operated portable tube amp, is even minimized than that of TU-HP01 by floating the tubes from the PCB and reviewing the circuit configuration. In addition, the white noise which could be annoying to your ears while there is no sound signal input is eliminated for better sound experience. 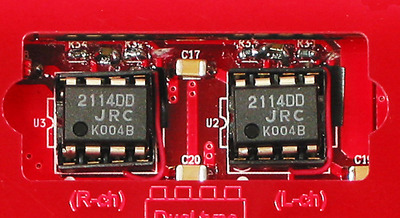 Dual OPAMP for each channel. 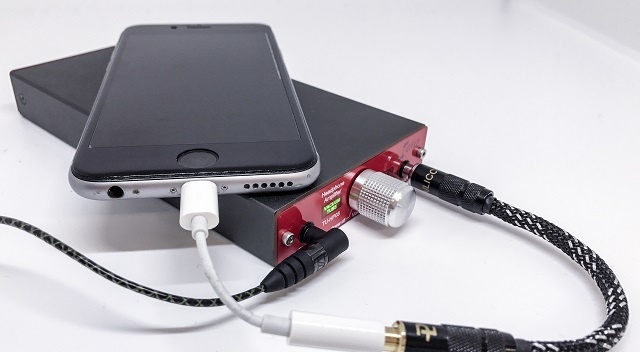 For the earphone driving output stage, a dual OPAMP is adopted for each channel, and the driving ability is boosted by connecting the OPAMPs in parallel, and the separation is also improved by 2 OPAMPs individually equipped for each channel. 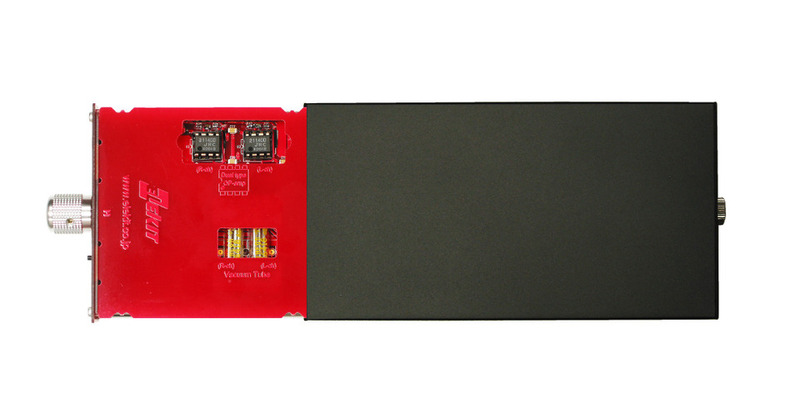 Same as TU-HP01, users can exchange the OPAMP with many other commercially-available OPAMPs sold in the market at reasonable prices to enjoy the sound difference. Betterment upon Power ON. 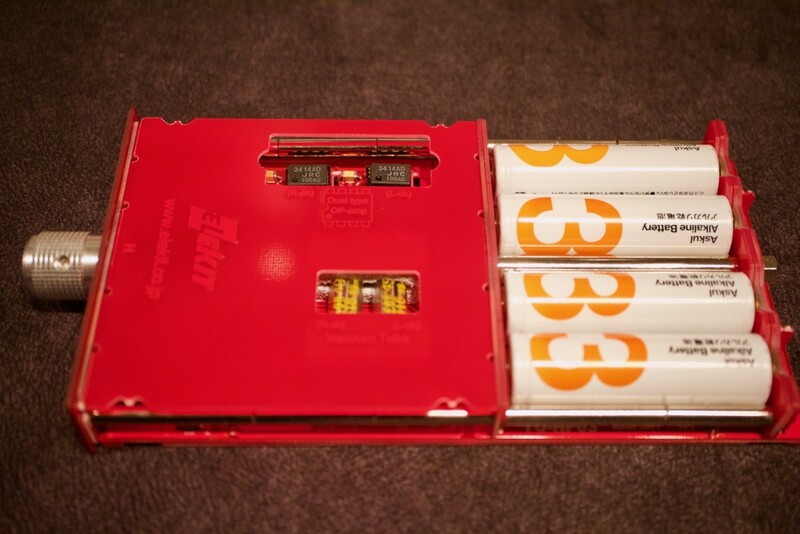 Although vacuum tubes are used, the amp can be ready to use in only several seconds after power ON. In addition, almost there is no pop noise upon power ON. 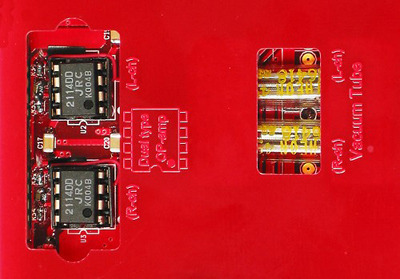 Dual supply for OPAMP. 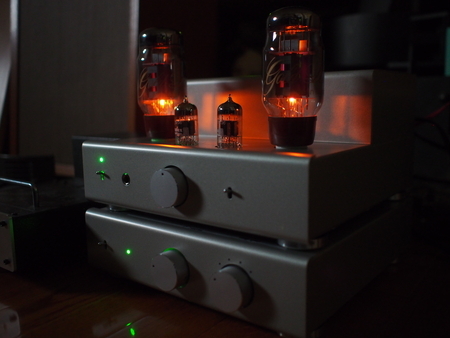 Large capacitors which have much effect on the sound are removed from the output stage to give clarity to the sound. 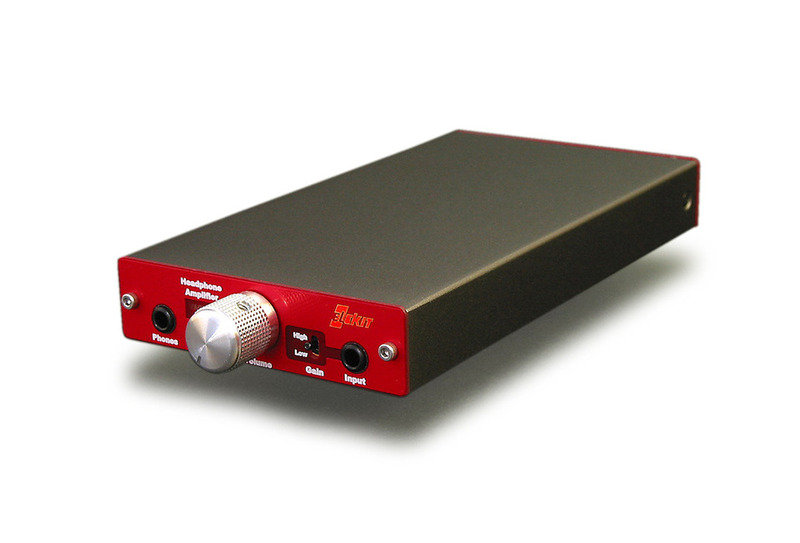 Gain SW. Users can select either high or low gain according to the input level. 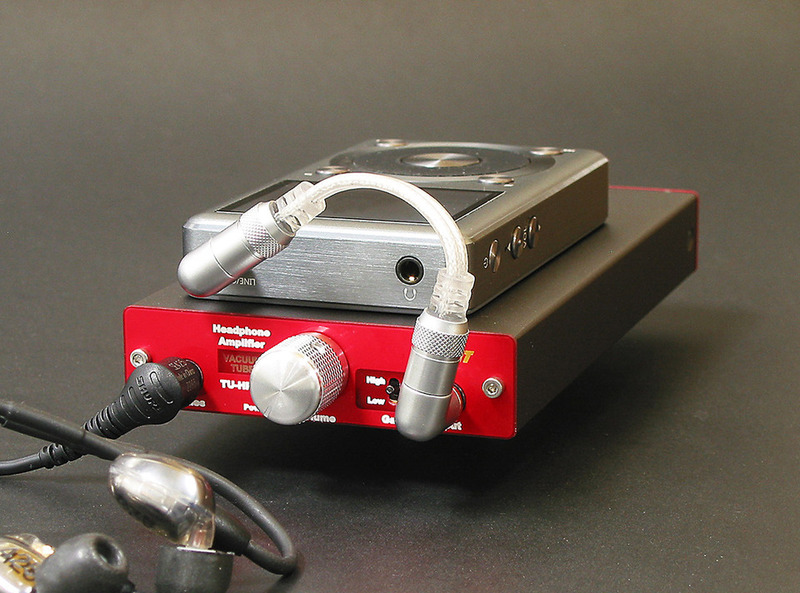 Easy interchengable OP-AMP gives the possibility for search of your sound of choice. TU-HP03 is FULLY ASSEMBLED. It is not required to do any assembly. No tools required. Although for changing the OPAMPs we suggest using the pliers. A private company from Poland :-). 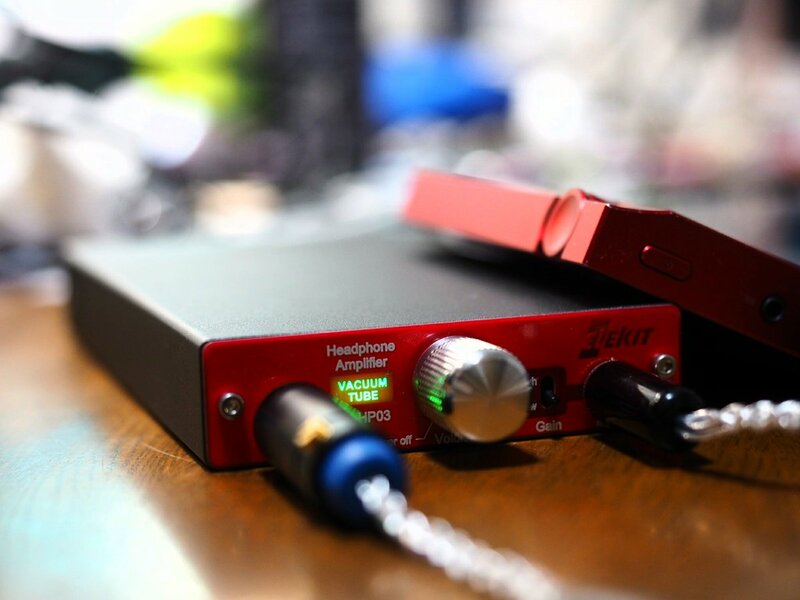 High quality audio and electronics is our hobby although taken very seriously. All products you can see here were carefully assembled and tested by us, so we exactly know what we are offering. 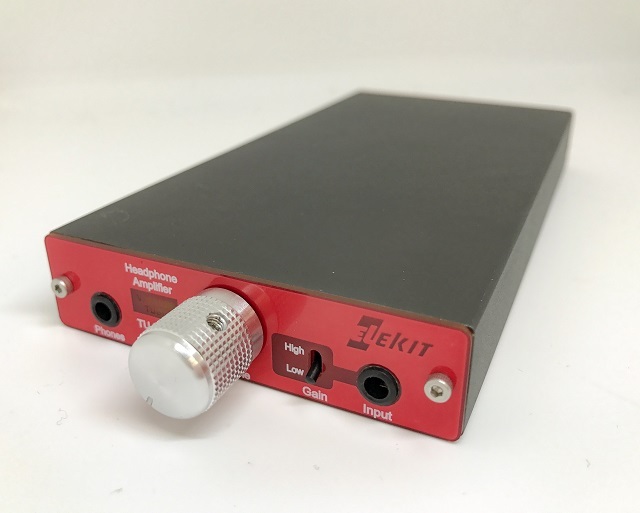 We are authorized reseller of Japanese Elekit company audio products.